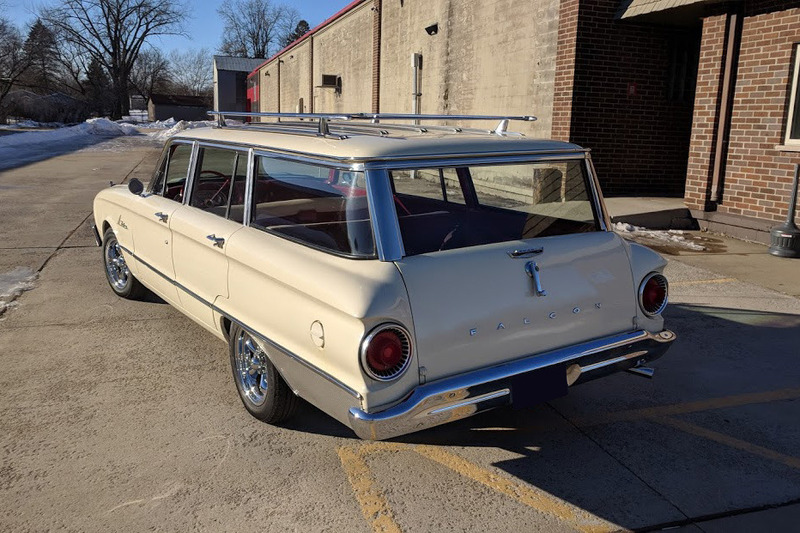 This 1962 Ford Falcon Squire wagon is powered by a 200ci 6-cylinder engine mated to a 4-speed manual transmission and 9” rear end. 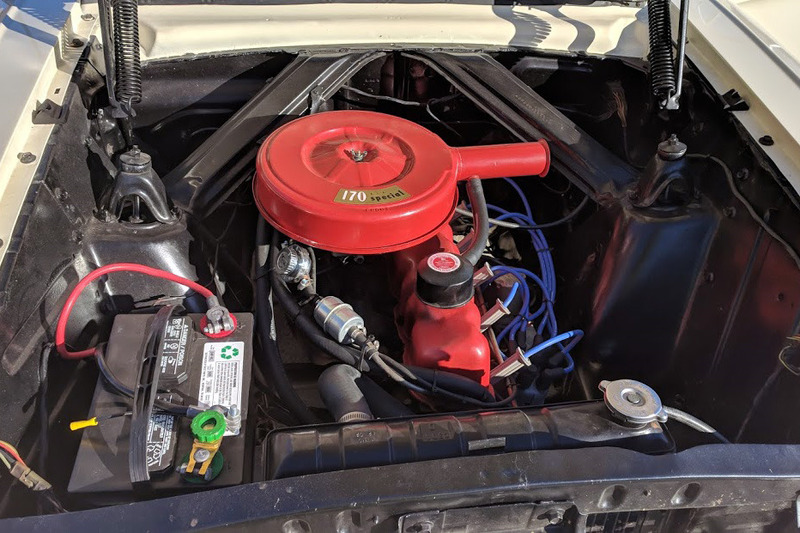 It’s equipped with 5-lug suspension, 4-wheel drum brakes, and new clutch and heater core. It sits on new 15” Eagle alloy chrome wheels and features a luggage rack. 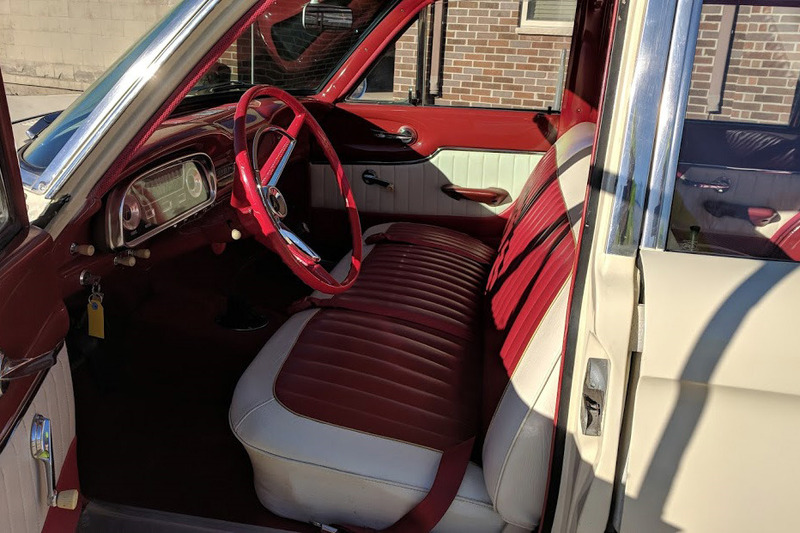 This Falcon was fully restored with new paint and interior.